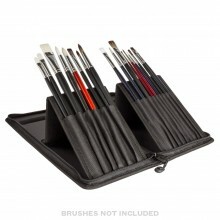 Please note: Brushes not included. Q. 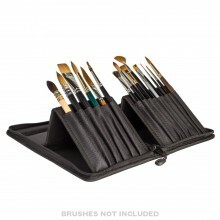 What are the measurements of the brush mat, once this is fully opened out? A. This brush mat measures 35.5cm x 36cm.